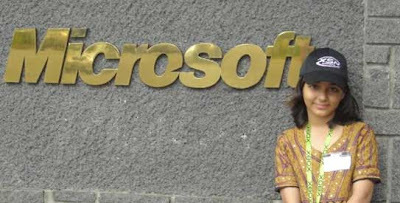 LAHORE: The youngest Microsoft professional, Arfa Karim passes away at the age of 16 in a Lahore hospital on Saturday (14/01/12), DawnNews reported. Arfa fell desperately ill last month and doctors say she has suffered brain damage, leaving her in a coma at the Combined Military Hospital (CMH) in Lahore. She was suffering from idiopathic epilepsy seizures which led to brain damage. The medical experts say the epilepsy can be caused by various infectious and non-infectious diseases but in idiopathic epilepsy no underlying disease of the brain or body can be identified in the early or short investigations. Arfa became the youngest Microsoft professional after completing her MCP in 2004 at the age of only 9. 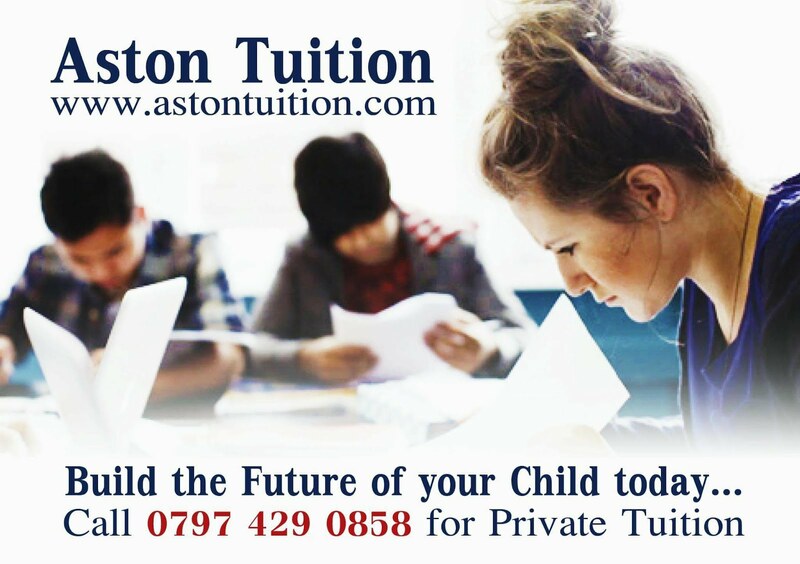 Upon completing her course, Microsoft owner Bill Gates invited her to visit the company’s headquarters in the US. Software Development Division Vice President Somasegar also acknowledged her achievement in his blog. She received the Fatima Jinnah Gold Medal in the field of science and technology in 2005, besides the Salaam Pakistan Youth Award. She has also received President’s Award for Pride of Performance. She was invited to Microsoft Headquarters again in November 2006 as a part of the keynote session in the Tech-Ed Developers conference held in Barcelona. Her funeral will be held at Cavalry Ground Lahore on Sunday, said Arfa’s father.